A quick view of the most influential metrics in Villa Capriani. 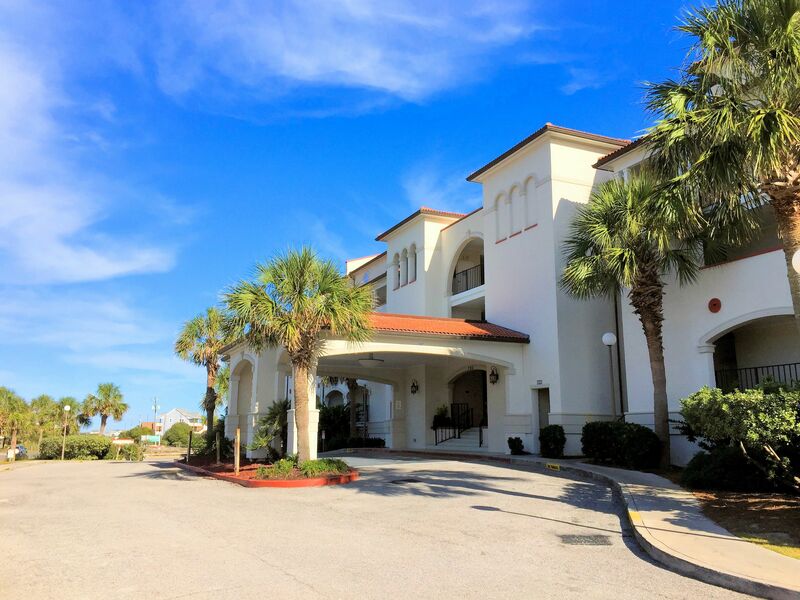 A list of amenities for Villa Capriani. 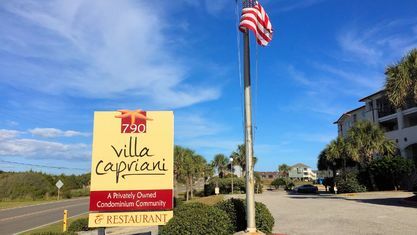 Located in gorgeous North Topsail Beach, North Carolina, Villa Capriani creates the ideal place for rest and relaxation. 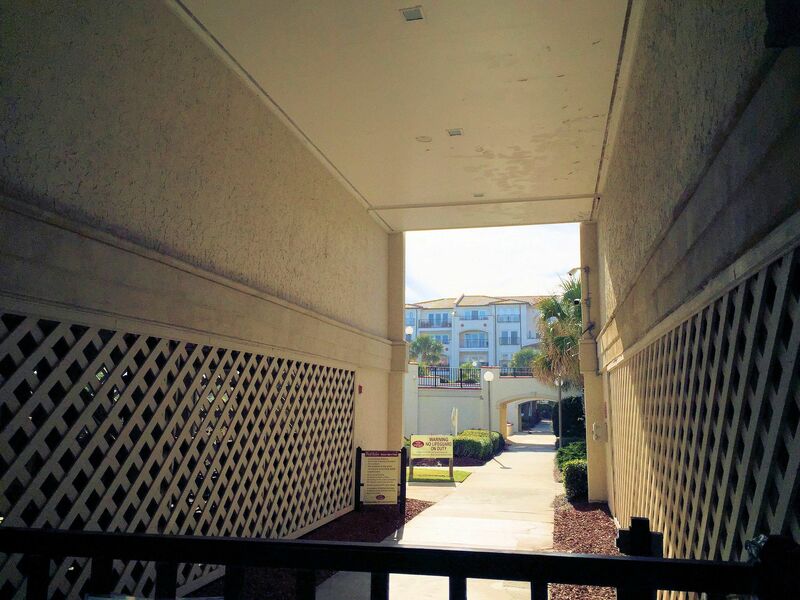 Private residents own each condo. 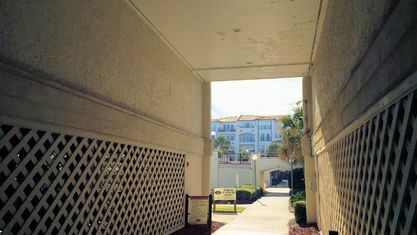 Owners consider the condos an excellent investment. Many are used as rentals during the warmer months. 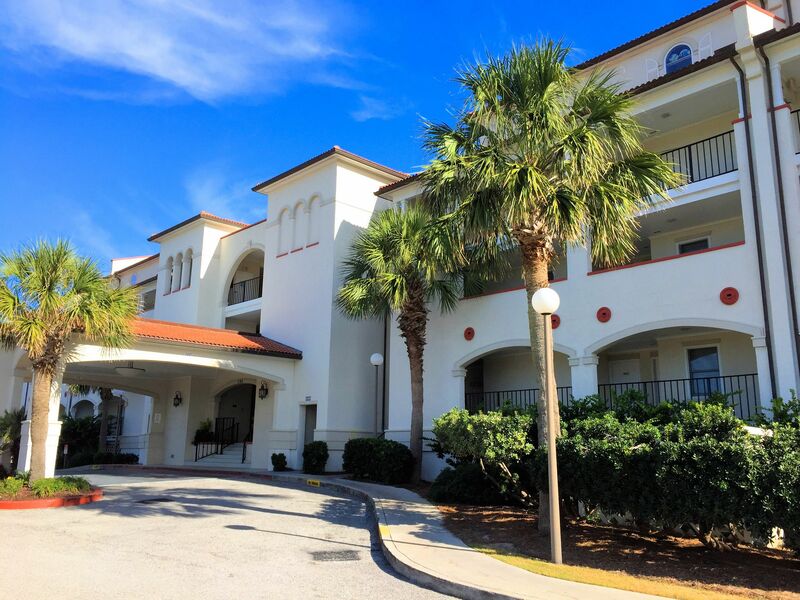 The oceanfront property perfectly mixes the fun and sun of the beach with stunning accommodations. 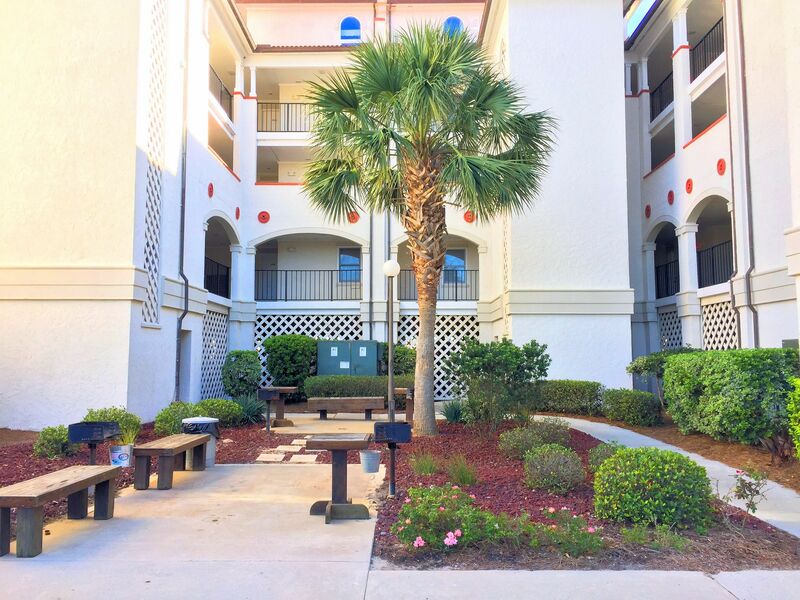 Each condo possesses a breathtaking view of the ocean, just a few hundred feet away. 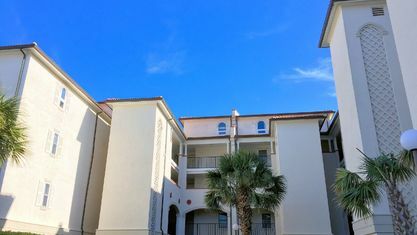 The picturesque complex features gorgeous exteriors, a meticulously maintained courtyard adorned with palm trees, balcony views, large sundecks, three different swimming pools, two hot tubs, and a baby pool. 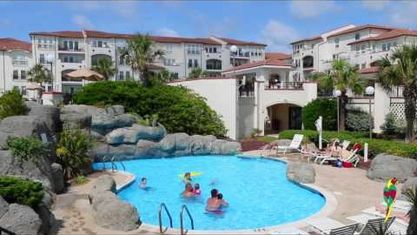 Villa Capriani also plays host to the largest swimming pool on the coast of North Carolina. The villa’s design comes together to evoke the look and feel of a remote European beach resort. 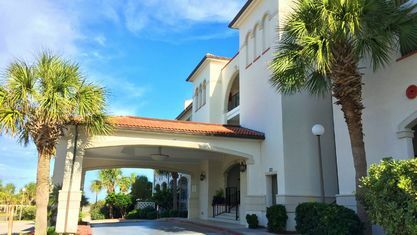 Located at the heart of the cozy, little beach town of North Topsail Beach, Villa Capriani provides terrific access to the area's attractions. 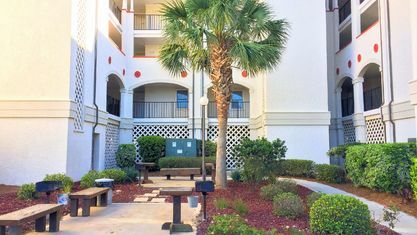 Residents find restaurants, shopping, and attractions around every turn, not far from their home. 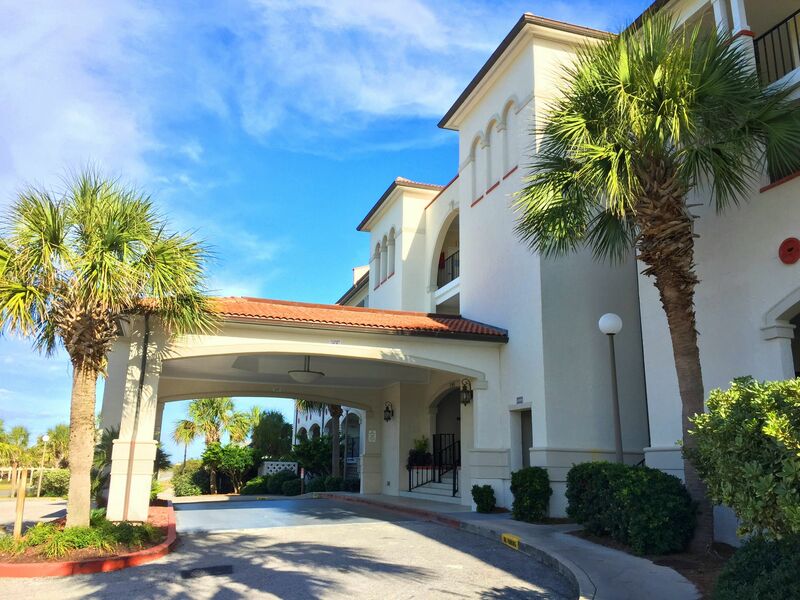 For example, the Inlet 790 Grill & Bar features some of the finest seafood on the coast and is located onsite. 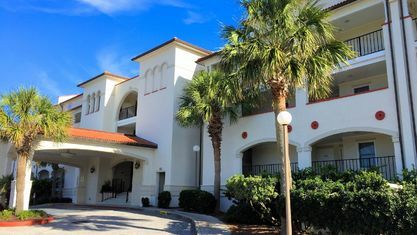 Seaview Pier is a short walk from the condos and offers spectacular panoramic views of the coastline. 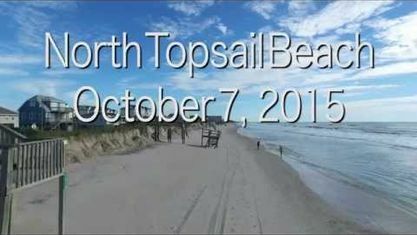 The relaxed atmosphere of North Topsail Beach lends itself to fun activities perfect for families. 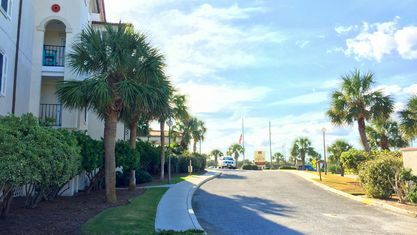 Tourists never overtake the beaches because of North Topsail Beach's small town atmosphere. 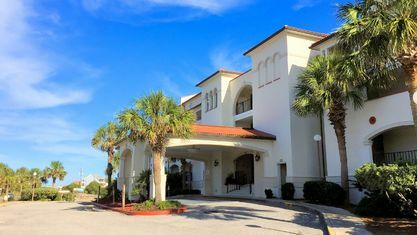 Locally owned and operated hotels, motels, and resorts don’t risk disturbing the serenity of the area by expanding too far. Even during peak summer season, the beach remains largely open and in pristine condition. 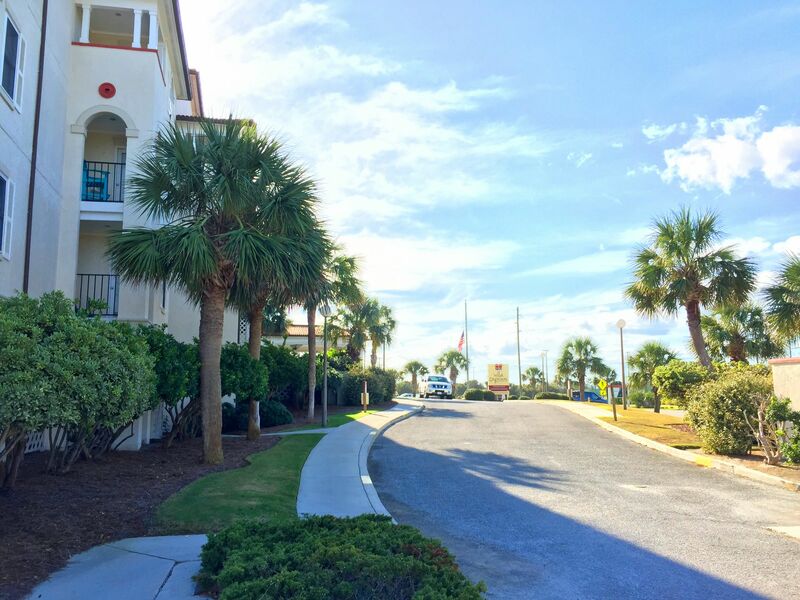 Residents are sure to find memories along the beaches, amongst the waves, and in the town’s shops and restaurants. 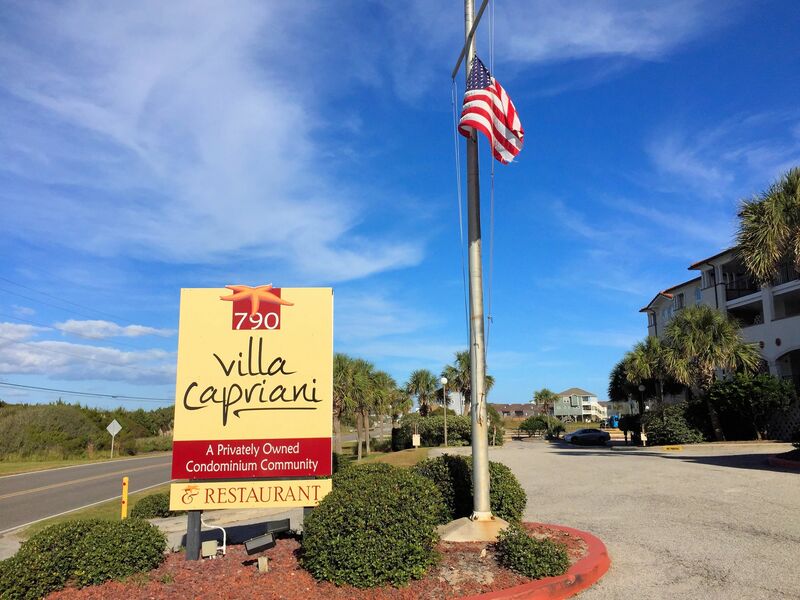 Villa Capriani provides access to all the best parts of North Topsail Beach while also having terrific amenities and features in and of itself. 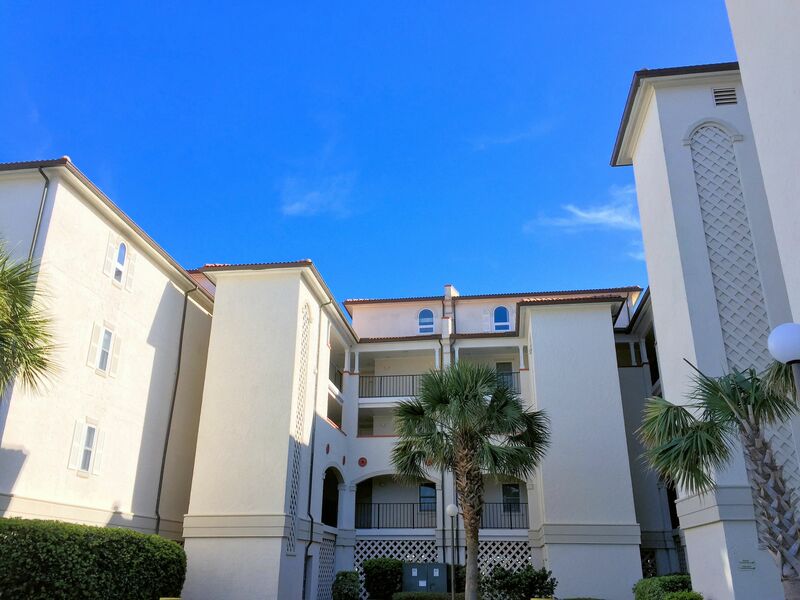 If you would like more information about these incredible condos, contact the Cameron Team today or click “Let’s Chat about Villa Capriani” above. View our selection of available properties in the Villa Capriani area. Check out the latest demographic information available for Villa Capriani. Get to know Villa Capriani better with our featured images and videos. Browse through the top rated businesses in the most popular categories Villa Capriani has to offer.